A lofty penthouse with a private roof deck is finally available for sale! 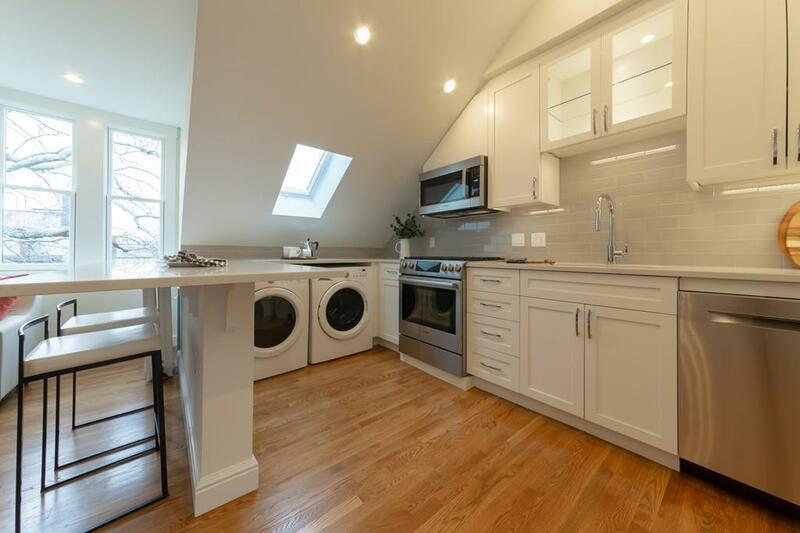 Gut renovated from the studs, this 1 bed, 1 bath with vaulted ceilings has many wonderful offerings. Located near the corner of Tremont and Rutland, 73 Rutland is in the heart of Boston's South End and all its gastronomic glory. 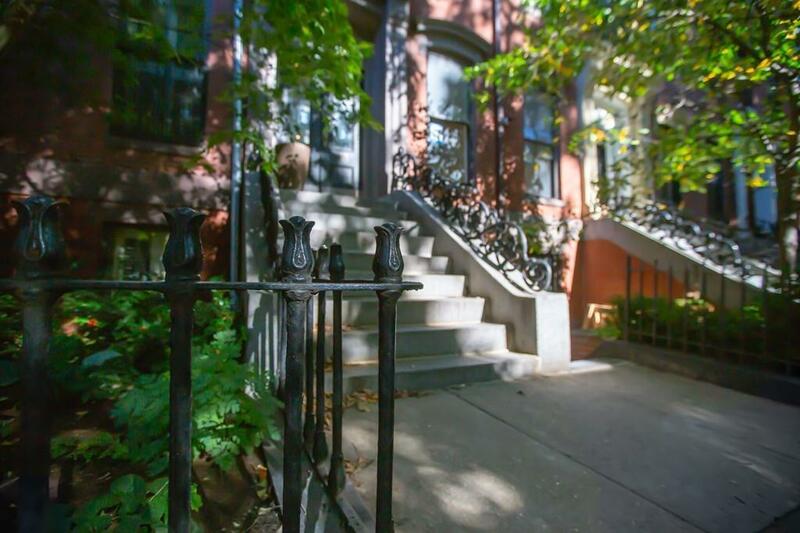 A classic red-brick row-house on the outside and a sharp and modern 21st century condominium within! Custom kitchen includes Hawkes & Huberdeau cabinetry and trim, Starlite quartz, and Fisher Paykel/Bosch appliances. The sky-lit bathroom, with Cararra marble tile flooring, features an oversized soaking Jacuzzi tub. And the roof deck! The roof deck IS the "pice de rsistance" of 73 Rutland #5. 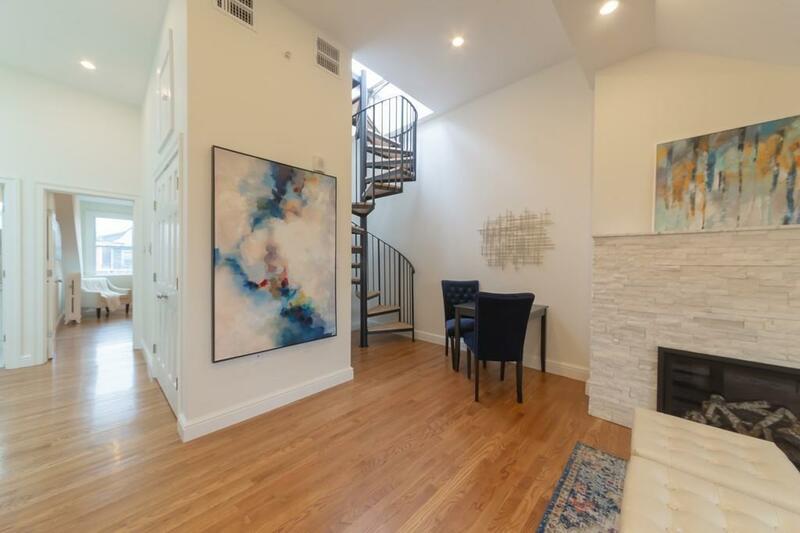 Atop a gorgeous, custom built wood and iron spiral stairwell sits a nearly 400 sq.ft. newly installed composite deck with plumbing for water, electrical power, and panoramic views for literal miles and miles. 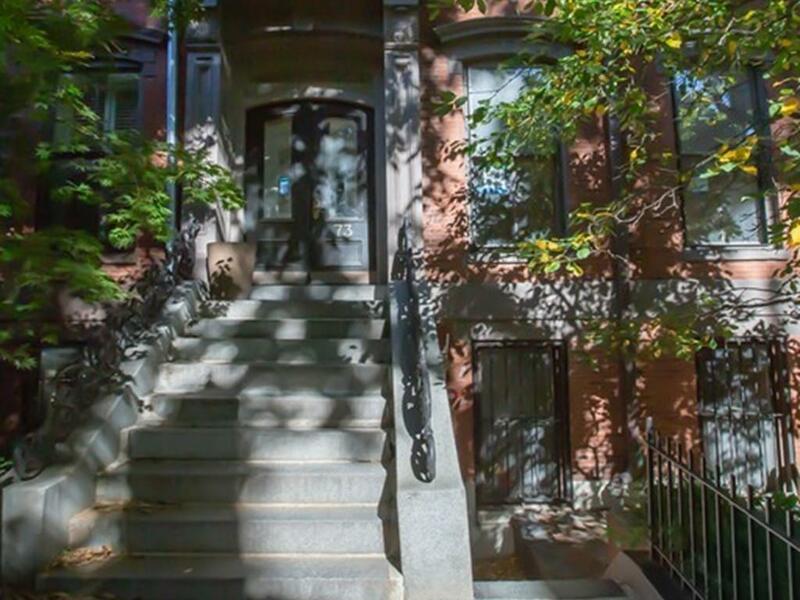 An abundance of light and majesty in an exceptional South End location is ready for you! Disclosures A Fire From An Ac Compressor in 2015 Led To The Building's Complete Gut Renovation. Everything in Unit 5 is Brand New.